Every man and woman who has joined The Program and intends to stick around has, without realizing it, made a beginning on Step Three. 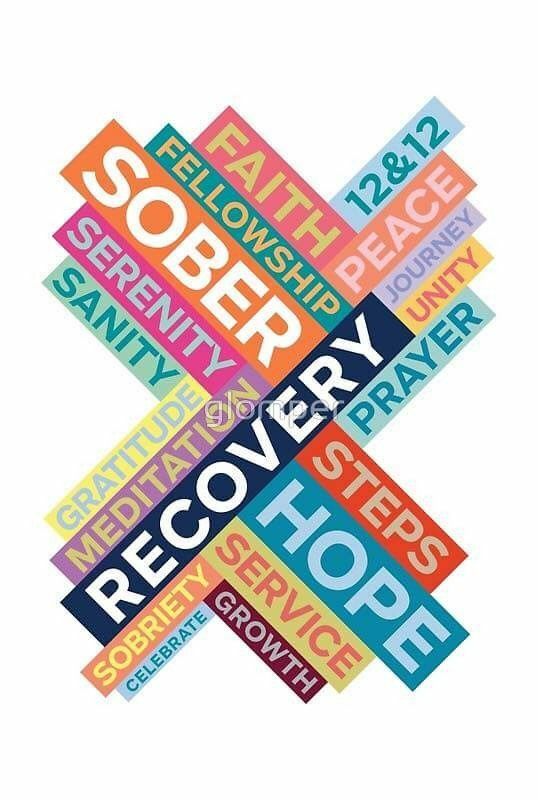 Isn’t it true that, in all matters related to their addictions, each of them has decided to turn his or her life over to the care, protection and guidance of The Program? So already a willingness has been achieved to cast out one’s own will and one’s own ideas about the addiction in favor of those suggested by The Program. If this isn’t turning one’s will and life over to a newfound “Providence,” then what is it? Have I had a spiritual awakening as the result of The Steps? For myself, I pray for a God-centered life. I thank Him often for the spiritual awakening I have felt since I turned my life over to Him. May the words “spiritual awakening” be a clue to others that there is a free fund of spiritual power within each person. It must only be discovered.